This year will be the 150th anniversary of the completion of the first transcontinental railroad in the United States. To commemorate the contributions of the thousands of Chinese laborers responsible for this milestone in American history, MOCA has named its 2019 TCS NYC Marathon fundraising initiative “MOCA Spike 150 – Running Forward with Our Stories!” We invite fellow runners and non-runners alike to participate in this initiative. We encourage everyone to help tell the story of some of the first Chinese in America by helping to support our 2019 marathon team and redefining the history narrative to acknowledge their contributions. The MOCA Spike 150 initiative is being led by Jonathan Chu, MOCA Board Co-Chair, and Renny Shih, Bergen Runners founder and captain. MOCA Spike 150 kicked off in 2019 with a Lunar New Year “pig run“, a half-marathon course around Lower Manhattan in the shape of a pig. During the nearly yearlong initiative, MOCA will organize a symbolic relay to represent the building of the railroad that will involve running groups from across the country. In addition to the symbolic relay we are planning to tell the stories of 150 significant Chinese Americans or events in Chinese American history, create a MOCA TCS NYC Marathon runner database, and recruit runners to participating in the TCS New York City Marathon as a member of the MOCA Team (this participation will not conflict with runner’s Affiliated Club at NYRR). 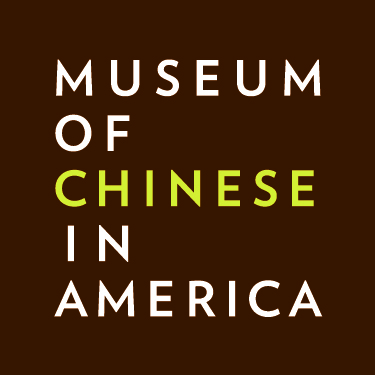 The funds raised by the MOCA Team will be used to support the museum in fulfilling its mission as a national cultural institution that preserves the history of people of Chinese ancestry in America and achieves our goal of uniting Americans from all across the country.